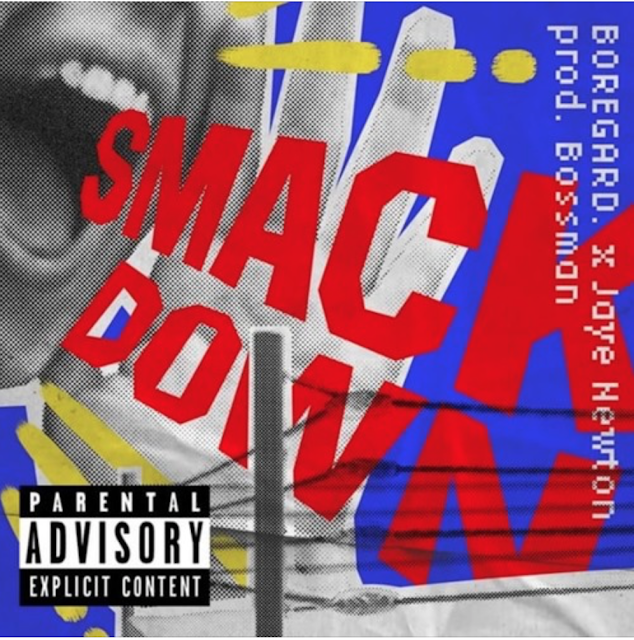 Listen to @elbomoloco & @JayeNewton‬⁩ Tag Team on New Track, "Smack Down"
Two of our favorites BOREGARD and Jaye Newton link for record "SmackDown!" with production handled by Bossman. They provide a perfect tag team on this record. Check it out above and drop a comment if you think it's dope.